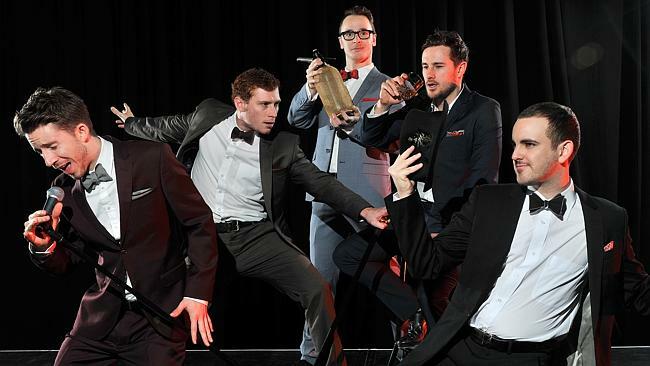 The Tap Pack – With dazzling performances on stage, dressed in slick suits and equipped with sharp wit, The Tap Pack is the tale of 5 performers finding themselves, within a show, within a performance, within real life, within a theatre. 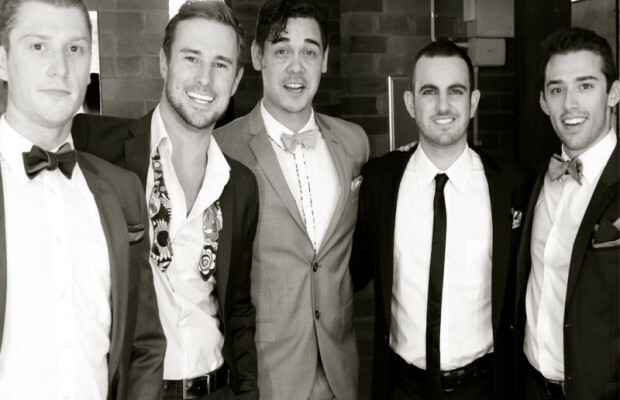 Inspired by the real life Rat Pack of Frank Sinatra, Dean Martin and Sammy Davis Jnr, The Tap Pack is entertainment with heart. It combines old school coolness with a fresh flair, backed up by a live band; The Tap Pack Bandits. It mirrors the same aspects of the original pack; friends performing together, their relationships being tested and exploring creative license. With many classic songs integrated into a fascinating storyline and mixed with brilliant dance, The Tap Pack is a fantastic night out. 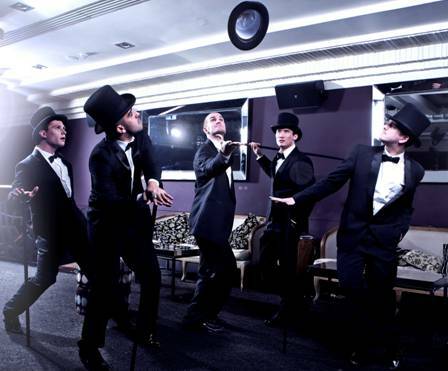 This new, highly entertaining act features some of Australia’s finest tap dancing performers tapping up a storm. With credits on stage, film and television and with over 20 musical theatre productions between them, The Tap Pack is pure entertainment.